When I travel, I always have a notebook or two on hand to jot down notes about things I see and find that may end up as a post right here on Lost Cowboy. 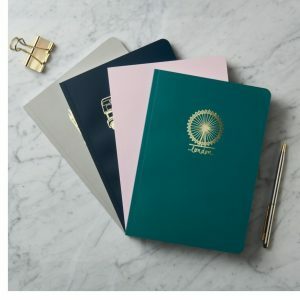 Now I have found the best excuse to make another visit to one of my favorite places on earth – the London Landmarks Notebooks I found from the fine folks at Posh Totty. Find the London Landmarks Notebooks from Posh Totty here. See all the great gift items from Posh Totty here. FF: The Cat Notebook from the Detroit Card Co. Meanwhile, the fine folks at the Detroit Card Co. have a great line of notebooks, like their Cat Notebook which I quite fancy (I like cats). 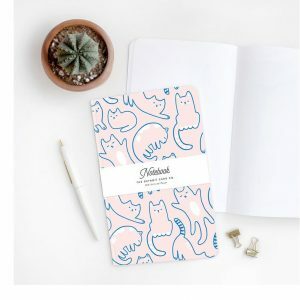 Find the Cat Notebook from Detroit Card Co. here. Find the notebook collection from Detroit Card Co.here. See all the great paper goods from the Detroit Card Co. here. So I won’t be going on my traditional Cape Cod late summer vacation again this year for the second year in a row (I hope it does not become a thing) but thankfully I was able to get my fix with a few days on the Cape in July. And thankfully the fine folks at Smudge Ink can keep my Cape memories alive with their wonderful Cape Cod Map Print. 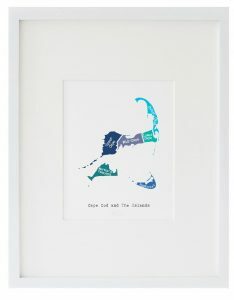 Find the Cape Cod Map Print from Smudge Ink here. See all the other fine prints and related product of Smudge Ink here. The season may be winding down, but the farmers’ markets are still full of fresh, ripe, and delicious tomatoes and I for one say it is time to celebrate. Which is why I was drawn to Tomatomania! A Fresh Approach to Celebrating Tomatoes in the Garden and in the Kitchen by Scott Daigre and Jenn Garbee. 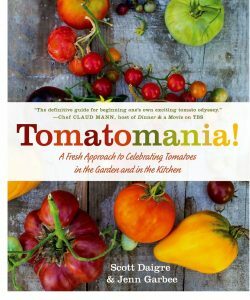 Tomatomania by Scott Daigre and Jenn Garbee is available from Amazon and other fine booksellers everywhere. When I was a little kid, some time back in the latter part of the last century, I had a clock radio with a flip clock – you know – the kind of clock that flips the numbers over like an old-school train schedule. I loved that clock and remember just watching it for hours as the minutes flipped by. That clock radio is long gone, but I can relive part of my childhood with this Flip Clock I found from the fine folks at Schoolhouse. 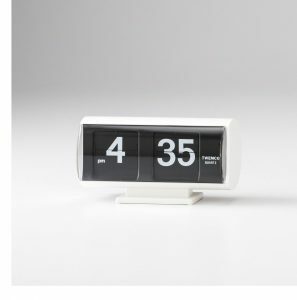 Find the Flip Clock from Schoolhouse here. See all the great home accents from Schoolhouse here. I’ve posted about the great products form the fine folks from Moral Code before, and I am doing so again today because I love them so. 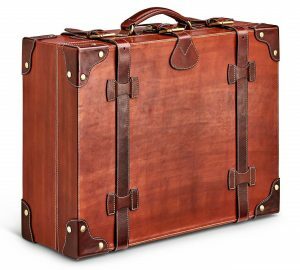 Today I am featuring their Huxley Premium Leather Trunk – perfect for classy storage around the house or taking a trip old school – sans the roller bag. Find the Huxley Premium Leather Trunk from Moral Code here. 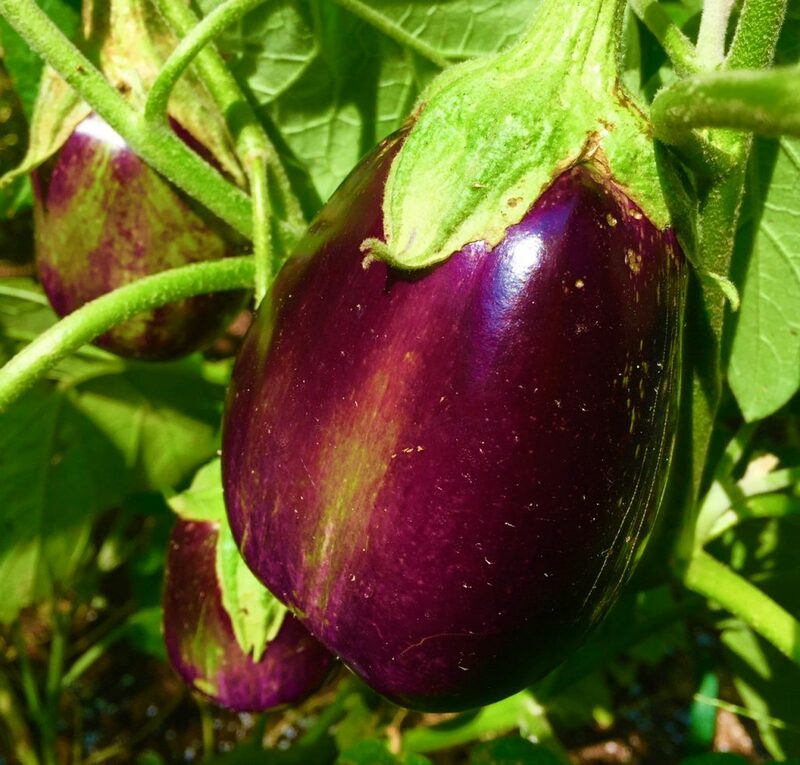 The big news from y garden this week is I have a nice crop of healthy eggplants coming in. It looks like this one (below) will be ready to harvest soon, and I have a half dozen or so others coming along. It was a slow week for tomatoes after my big haul last week, but tons of peppers are ready to harvest. Sad news, it is past peak for the basil, my biggest plants have all gone to seed. 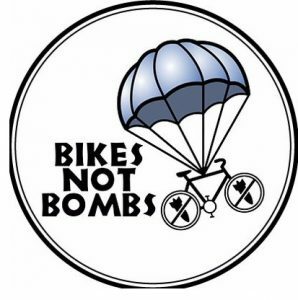 Here is an organization after my own heart, the fine folks at Bikes Not Bombs use bicycles as a vehicle for social change and they need our support. Learn more about Bikes Not Bombs and how you can support them here. 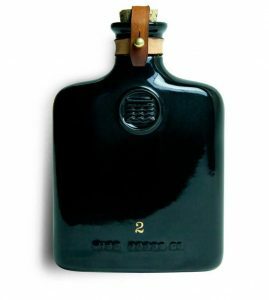 I guarantee if you pull out the great Black Ceramic Flask I found from the fine folks at MGCO at your next tailgate party (or any appropriate event) you will be sure to be the envy of all those gathered. Find the Black Ceramic Flask from MGCO here. See all the fine products from MGCO here. Meanwhile, more niche, but almost as cool, is the Moto Black Flask I found from the fine folks at Izola. 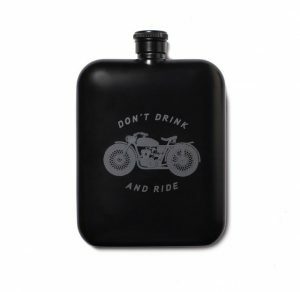 Find the Moto Black Flask from Izola here. See all the great products form Izola here. FOUND: The Original Bicycle Basket from Peterboro Basket Co.
Just what every bike needs – an old-school basket perfect for little rides around town – like the Original Large Bicycle Basket I found from the fine folks at Peterboro Basket Co.
Find the Original Large Bicycle Basket from Peterboro Basket Co. here. 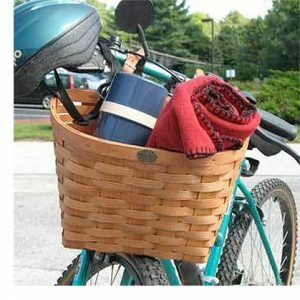 See all the fine baskets, bicycle and otherwise, from Peterboro Basket Co. here. My favorite books these days are nonfiction accounts of crazy adventures that play out like a novel – in the way of truth is stranger than fiction. Such is the case with The Stowaway – A Young Man’s Extraordinary Adventure to Antarctica by Laurie Gwen Shapiro, which documents the incredible story of young man who stowed away on an expedition to the South Pole. Just the idea of this story boggles the mind and it is hooks you from the start. Reading accounts like this make me wonder what kind of person I would have been in days of old. Could I ever take a risk as kid that leads to a crazy adventure? Probably not, but I am glad there were people who did so we can read about them all these years later. 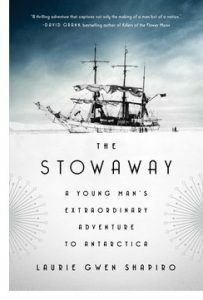 The Stowaway – A Young Man’s Extraordinary Adventure to Antarctica by Laurie Gwen Shapiro is available from Amazon and other fine booksellers everywhere. Lost Cowboy is powered by	WordPress 5.0.4 and delivered to you in 1.092 seconds using 58 queries.